This course is designed to introduce students to the concept and functional basis of auditing and review engagements. By the end of this course candidate is required to have a sound knowledge of underlying concepts of how audits either external and internal works and what is the importance of International Auditing Standards and how the requirements of such standards are fulfilled by the auditor. 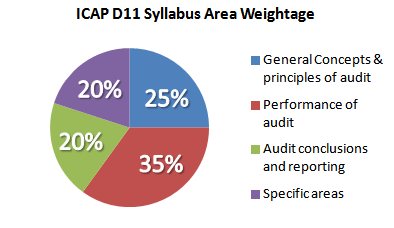 This in turn will help student to gain advanced level knowledge which is to be acquired in next modules of ICAP course. Access FREE ICPA D11 video lectures exclusively available on this website. 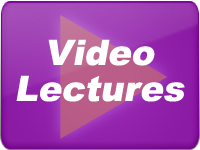 These video lectures give you all the tips, tricks and guidance to top your D11 syllabus and pass the exam with great confidence. 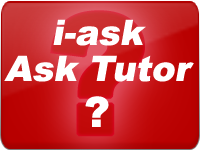 Access FREE ICAP D11 Practice questions. These practice questions can help in great to deal to practice different concepts examinable in ICAP D11 course. 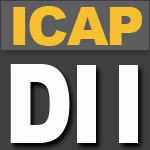 Access FREE ICAP D11 Mock Exams. These free mock exams enable you to check, test, stress yourself in every possible way so that you enter exam hall confident. These mock exams come in MCQs format and also include other types of questions.